You know that once Beyoncé gives her stamp of approval to a trend, then it’s for real. 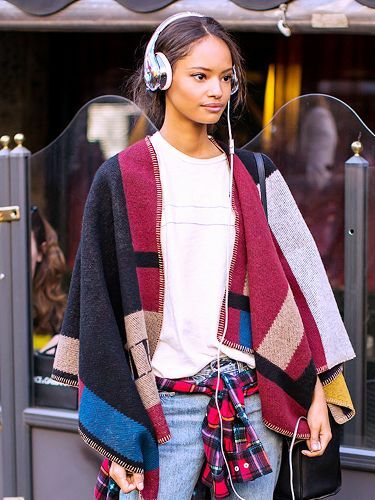 Though the sportswear trend continues to be popular among street style stars, with sneakers, sweatpants, sports bras, and the like remaining sartorial staples, it’s the letterman jacket we’ve been spotting more of lately. The classic varsity jacket, with its roots in American high school and college athletics, has become a preferred piece of outerwear across the world for everyone from Russian editor Miroslava Duma to Spanish style icon Barbara Martello. It’s interesting how the ultimate piece of Americana-inspired fashion has now firmly put down roots internationally. 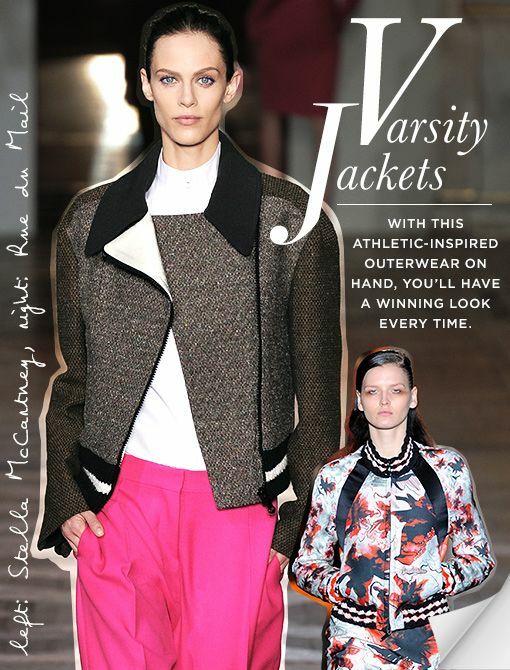 In celebration of this, we shopped some seriously stylish letterman jackets for this fall. Keep scrolling to shop 17 varsity jackets right now! 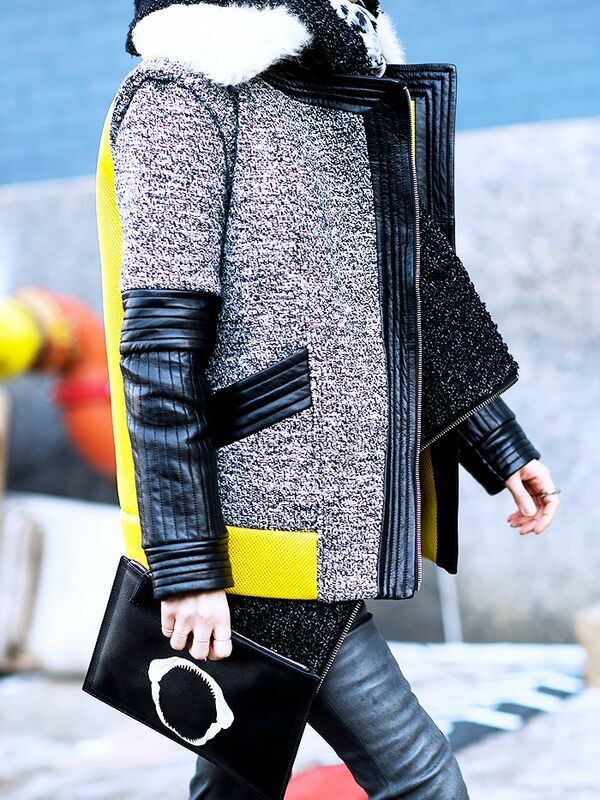 Would YOU wear this trend this fall? Tell us in the comments below!